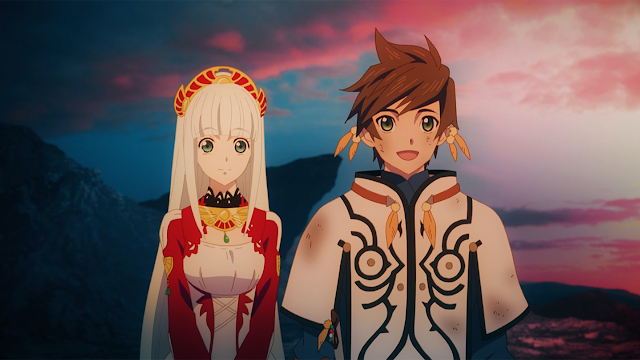 So I just finished watching Tales of Zestiria the X (both seasons) and I thought it would be a good idea to pen my thoughts about the series in word. Tales of Zestiria, abbreviated as TOZX, was done by the coveted ufotable - so how could I not give this a try? TOZX takes place in a world where humans, Shepherds, and Seraphim are amongst one another. Seraphim are elemental beings that keep balance in the world, Shepherds work in sync with Seraphim to clear any mist of evil on the planet, and humans, well, they're just humans. Evil in this world is known as malevolence; humans who are engulfed by malevolence turn into monsters known as hellion, and Shepherds who are consumed by malevolence turn into dragons. 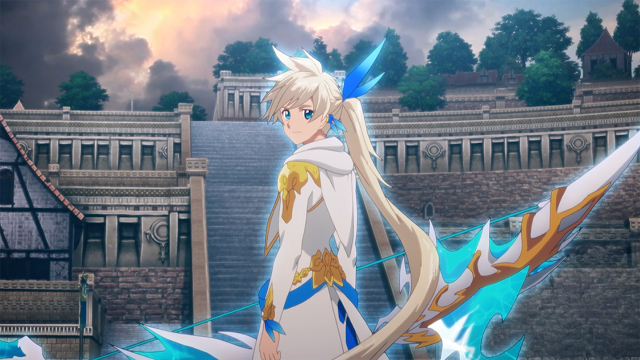 The anime follows the story of a Shepherd known as Sorey, and his group of friends/ Seraphim as they travel the world to purify the land of any trace of malevolence; with their ultimate goal to purify the Lord of Calamity, who is the most formidable hellion that wreaks havoc by funneling the malevolence resulting from war and hatred. The accumulation of malevolence leads to prolonged unfavourable natural disasters/ precipitation. So naturally, dispelling malevolence would be a great idea. 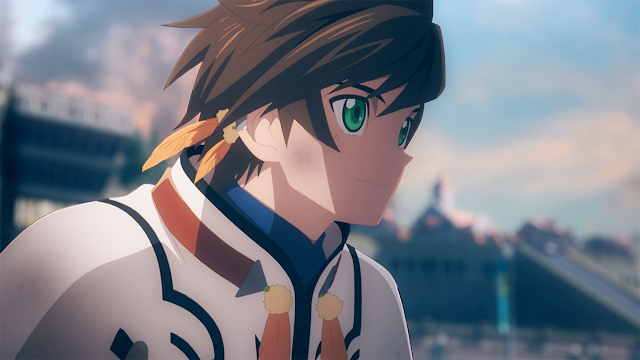 The first half of TOZX pretty much follows Sorey as he assembles his team of Seraphim, whereas the second half of the anime is where the root of the story really is, and it's the portion of the anime where Sorey's world view and how he wants to get rid of malevolence clashes with everyone else's, and goes after the root of malevolence. There's nothing that special to TOZX to be quite honest, the story is somewhat lackluster, and is cliché to what you would expect from an adventure/fantasy based anime. There's nothing proprietary about TOZX in terms of the story. I found that most of the characters were hard to connect with, not to say that they were all bad, but there was so much potential that could have been brought to fruition between some of the characters which ufotable could have intensified. 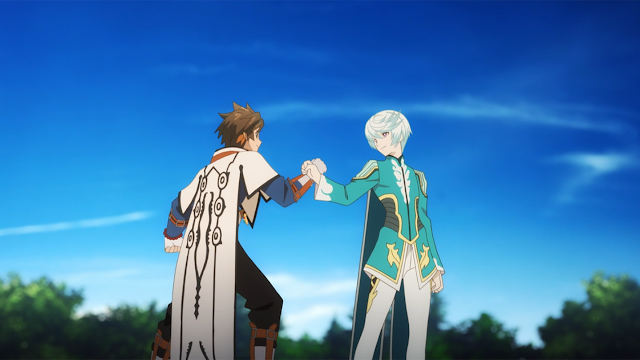 For example the bromance between Sorey and his childhood friend Mikleo, or Dezel's fascination towards Rose, Edna's relationship with her brother, heck even Velvet Crowe's role in Zestiria - all could have been looked at more in detail. Yet ufotable chose a different path with the story - it was not totally bad, but it really could have been better, it's ufotable we're talking about they were the masterminds behind Fate Zero and Unlimited Blade Works! Having said all of that, I did enjoy TOZX more so than the majority of people who were disappointed by it. One of the reasons is because of Sorey. I found him to be compassionate, his story from beginning to end was interesting, the selfless part about him I liked watching, putting himself before everyone else - just a kind hearted individual with the best intentions. And of course the major draw for me was ufotable's unbelievable animation. There are no words on how gorgeous and stunning TOZX was done. Just watching the visuals alone was enough for me to enjoy the anime. The animation was pure art, even better than ufotable's previous work I might even say. The one-on-on fight scenes, the backdrops, the character designs, the artwork, all done with the highest excellence, which is what ufotable is known for anyways. Is TOZX a must watch? I'm not sure if I can answer that. But if you're looking for a riveting adventure/fantasy- based anime, there are a lot more options out there before you want to dive into TOZX. I really enjoyed it, even though the structure of the anime wasn't perfect, ufotable's work with the animation was enough for me to enjoy TOZX for what it was. First half of TOZX was great, the second half slowed down it's momentum, and the ending was somewhat decent. Hello I'm Victor from Anime Decoy! Check out my blog for reviews/ discussions about anime. Hi, my name is Victor and welcome to my blog where I like to share my thoughts on anime, my adventures and anything else that comes along my way. Enjoy your stay here! To read our disclaimer click here.